This system is named after the most common amount when it is used. 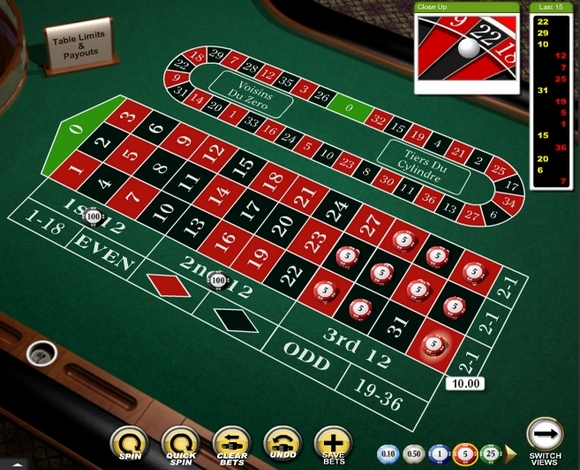 3.Bet € 10 on any 10 numbers from the third dozen. - If you get the number of the first or second dozen, you gain just as much, how much did you put in and continue your game.